Why Are You Learning Braille? Your eye doctor suggested it in the same breath as his/her diagnosis. Well-meaning friends and family members think braille is an accessory that goes with your white cane. “I need to learn this now because I might go blind and need it someday”. First and foremost, braille is a means to an end. The point of learning braille is not to memorize letters and complete a braille learning program. The point of learning braille is to USE it in some way that makes life easier! If you already use magnification or large print labels to identify items and keep track of information then you don’t need braille. However, if reading large print is difficult and frustrating then braille could make life easier. Sometimes it just makes tasks faster and can be a great option. Check out this opinion by a person with low vision who learned braille. You can learn braille while you still have sight but you may not remember it later. Learning to recognize the letters by sight doesn’t help your fingers learn to read it by touch. If you learn braille when you don’t need to use it, you will lose it! A great way to start developing your sense of touch and learning how braille is read with your fingers and hands it to take Hadley’s Braille Literacy 1 course. If you are already learning braille but are having difficulty getting your fingers to flow over the braille words, this course will help improve fluidity with your reading. Talk to a certified vision rehabilitation therapist. These professionals are visual impairment specialists. Their job is to help you determine if braille is the best option for your goals of doing tasks independently as well as discuss what your other options might be. 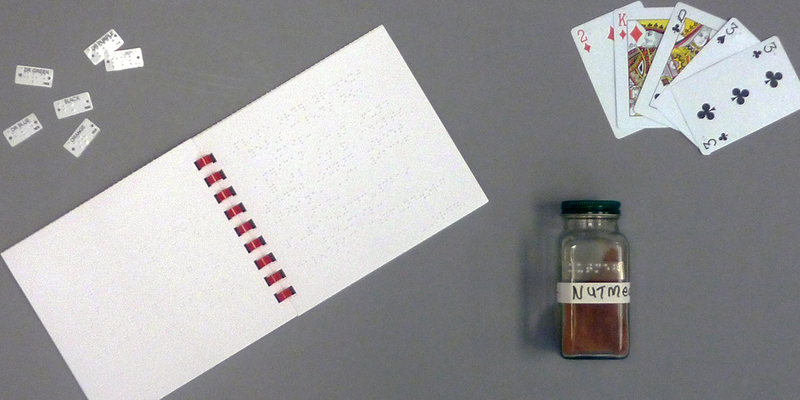 Many people with vision loss don’t read braille and have developed other strategies involving technology and/or other tactile methods to maintain their independence. But, those who do use braille use it every day and can’t imagine life without. If the methods you are currently using are not working for you then braille might be the new tool to have in your toolbox. Polly is a Certified Vision Rehabilitation Therapist and the Director of Vision Rehabilitation Services at Second Sense.